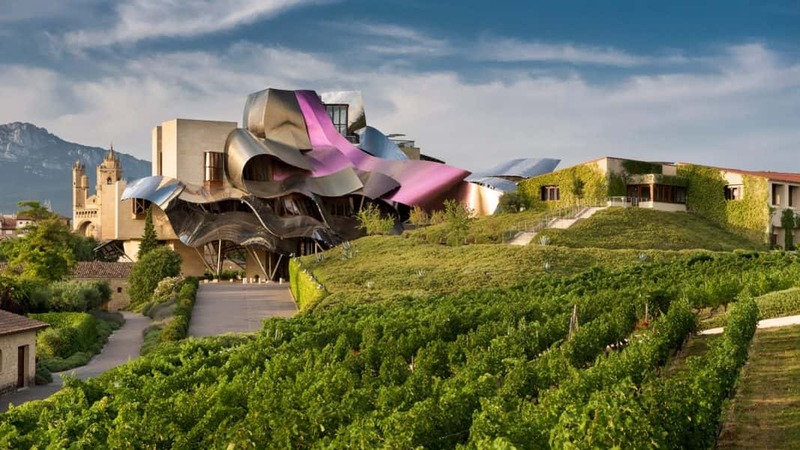 The Hotel Marques de Riscal in Elciego, Spain is part of Marriott International's Luxury Collection. Marriott International is thinking big. With its acquisition of Starwood Hotels & Resorts in 2016, the global hospitality giant now embraces some 1.2 million rooms in more than 6,100 properties with 30 leading hotel brands spanning 124 countries and territories. 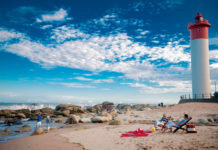 During its showcase presentation in New York last week, the press had a chance to examine the luxury, boutique sector of the Marriott portfolio, whose more than 240 independent hotels are grouped under three distinctive collection brands: the Autograph Collection, Tribute Portfolio, and The Luxury Collection—a trio that expects to grow nearly 50 percent by 2019. The Marriott message points out that each collection has a clear point of view. Debuting in 2010, the Autograph Collection has grown to nearly 120 upper-upscale, full-service, lifestyle hotels and resorts around the world, independent properties that are designated as “exactly like nothing else.” Be they gilded palaces or modernist icons, these independent Autograph properties are selected for their rich character, architecture and uncommon details, curated to the tastes of guests seeking unique and authentic travel experiences. Under the brand’s umbrella, we find such hotels and resorts as the 20-room French Leave Resort on the beaches of The Bahamas; Boscolo Prague, a 19th century neoclassical palace; and the 3,000-room luxury high-rise The Cosmopolitan of Las Vegas. The Yuluxe Sheshan, Shanghai, A Tribute Portfolio Hotel in China. Marriott International’s newest brand, Tribute Portfolio, which launched in 2015, is a collection of independent boutique hotels around the globe, offering guests the ability to “Stay Independent” whether at boutique resorts or urban properties in great destinations. The focus at these boutique hotels is on captivating design, vibrant social spaces, sincere service, and flexible food and beverage models, as well as properties that deliver hotel experiences that reflect the community. Tribute is primed for global growth, with 20 properties open worldwide, and 14 in the pipeline. The brand’s most recent signing and groundbreaking is The Wick hotel, located in Hudson, New York. Originally built in the 1860s as a candle- and soap-manufacturing facility and later converted to a knitting mill. It offers 55 guestrooms (including seven suites). The Wick will re-emerge this fall as both a fulfilled historic preservation project and a full-service boutique hotel whose design details and guest activities evoke the spirit of Hudson and its surrounding Hudson River Valley. 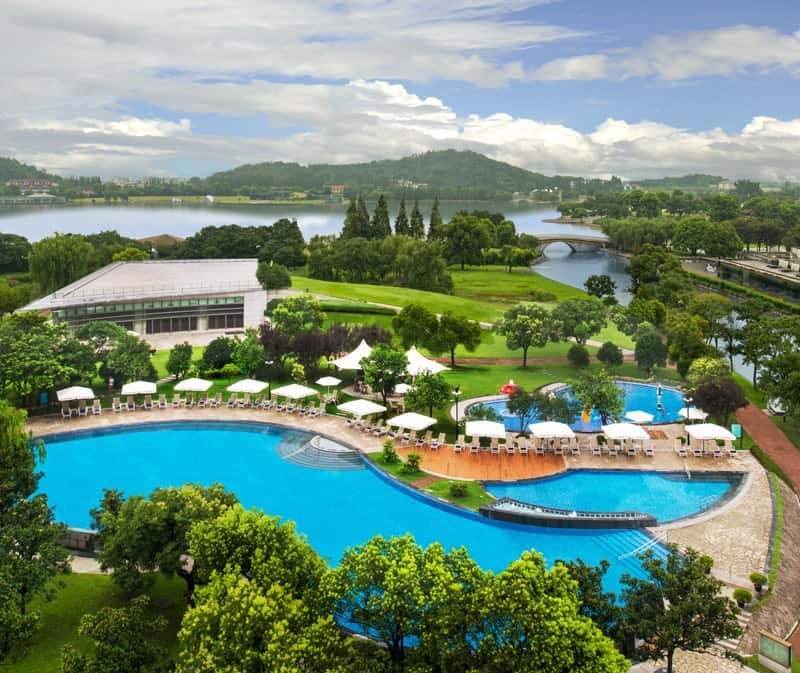 Among new entries to Marriott’s Tribute Portfolio is the Yuluxe Sheshan in China, a 325-room getaway outside the city of Shanghai. This summer will see the opening of The Alexander, a Luxury Collection hotel, in Yerevan, Armenia. Launched over 20 years ago, The Luxury Collection represents hotels that define the destination and provide the full luxury experience, The brand embraces such iconic hotels as the Gritti Palace in Venice or the Grande Bretagne in Athens, and fans of more recent additions, such as Hotel Marques de Riscal, a Frank Gehry masterpiece in Elciego, Spain, have come to expect magnificent decor, spectacular settings, impeccable service and the latest modern conveniences. The Luxury Collection is expanding into three new countries this year—Jordan, Australia and Singapore—as well as open its first ski resorts: Cristallo, a Luxury Collection Resort & Spa in Cortina d’Ampezzo, Italy; and Hotel Talisa, a Luxury Collection Resort in Vail, Colorado.